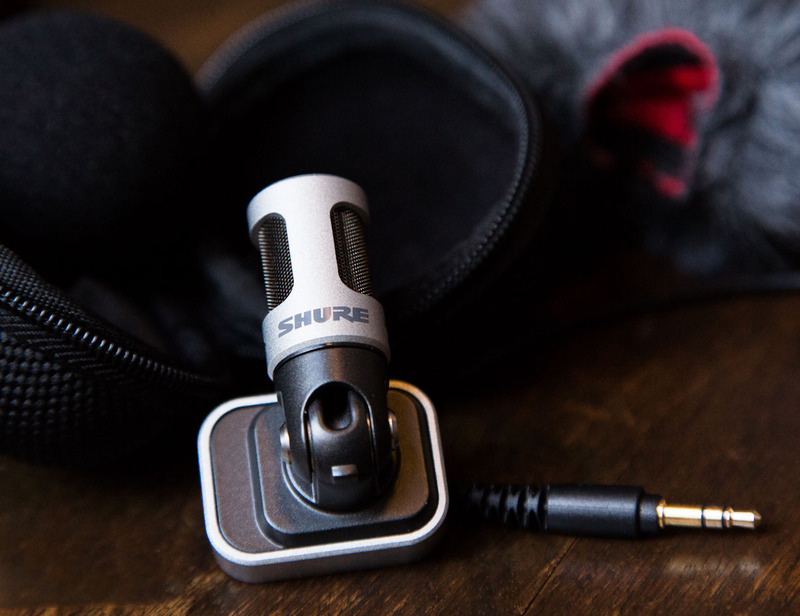 Record anything you’d like with a professional sound with the iOS Digital Stereo Microphone by Shure. 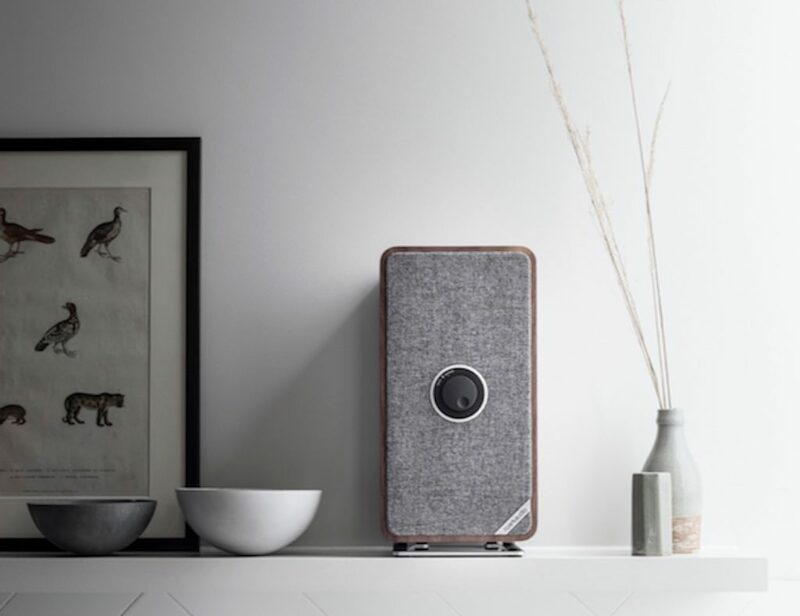 Plugging right into the Lightning port of your Apple device, this compact microphone has the ability to rotate to capture the best audio in any environment. 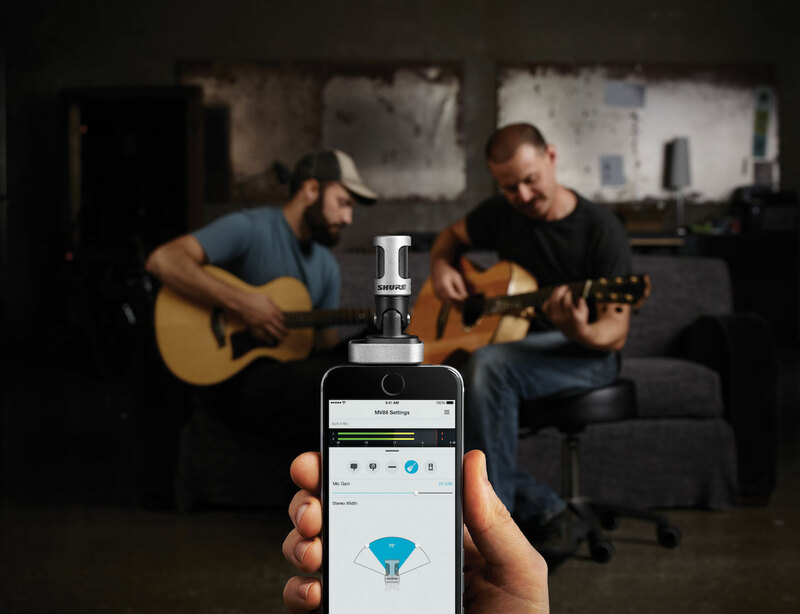 The iOS Digital Stereo Microphone comes with five built in DSP pre-set modes with acoustic specifics for speech, signing, flat, acoustic instruments, and loud. The free MOTIV app gives you the freedom to adjust microphone gain, stereo width, and the high quality 24-bit recording. With all these features, the iOS Digital Stereo Microphone allows you to customize the microphone for any setting and to account for any external factors. 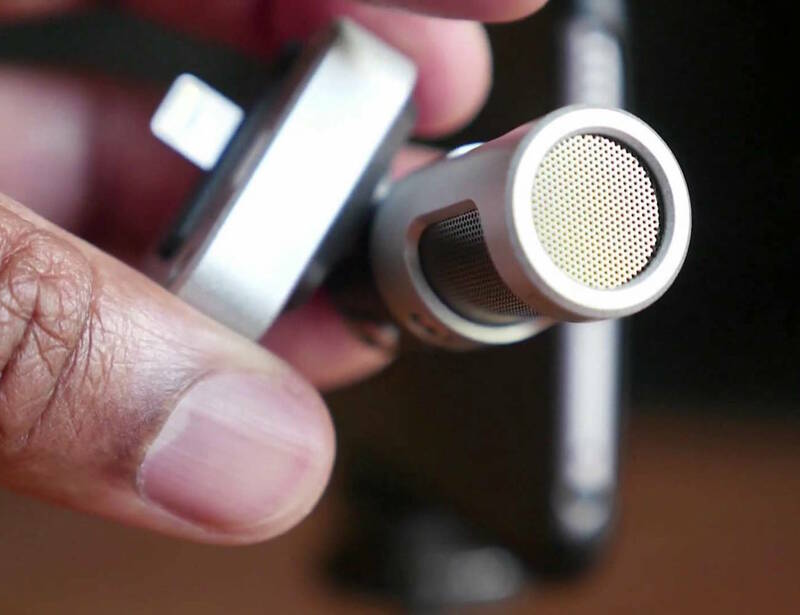 Made of all metal, this durable microphone remains compact for easy portability.